Users flooded Microsoft’s Windows support forum with complains that their Windows Live OneCare subscriptions had expired for no obvious reason. The topic was started on December 18. 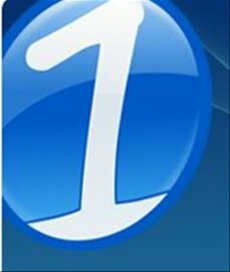 The initiator of the thread writes that while his subscription to Microsoft’s OneCare has been canceled, although the customer had recently renewed it and had no intention of giving up on the service. 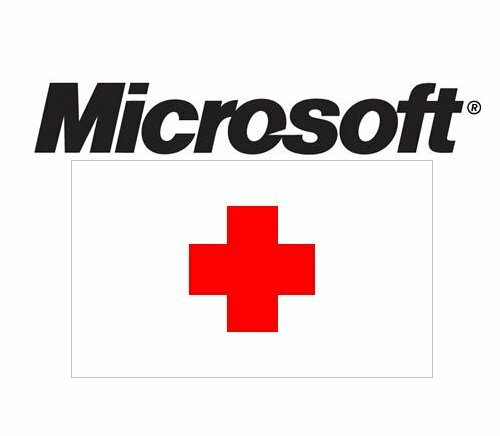 The panic kept on growing when another poster announced that the Microsoft Live OneCare Customer support acknowledged that the problem and said that it was “a "Bug" in Microsoft’s system that was being worked”. The customer was told that a resolution was bound to come in the next 24 hours. However, the staffer was not able to state whether the PC was still protected or not. “Open OneCare, click on Change Settings. Click on the logging tab and click on create a support log. You will see text that indicates that your subscription is expired, but in the Grace Period.